When you visit a new area for photography it's hard to know where to start. You probably know about the classic locations already, but what's the easiest way to reach them? And what else does the area have to offer? Time is precious and you'd be disappointed if you got home only to find out there was a gem of a location just around the corner from where you were, or you'd driven straight past a fantastic viewpoint not knowing it was there. 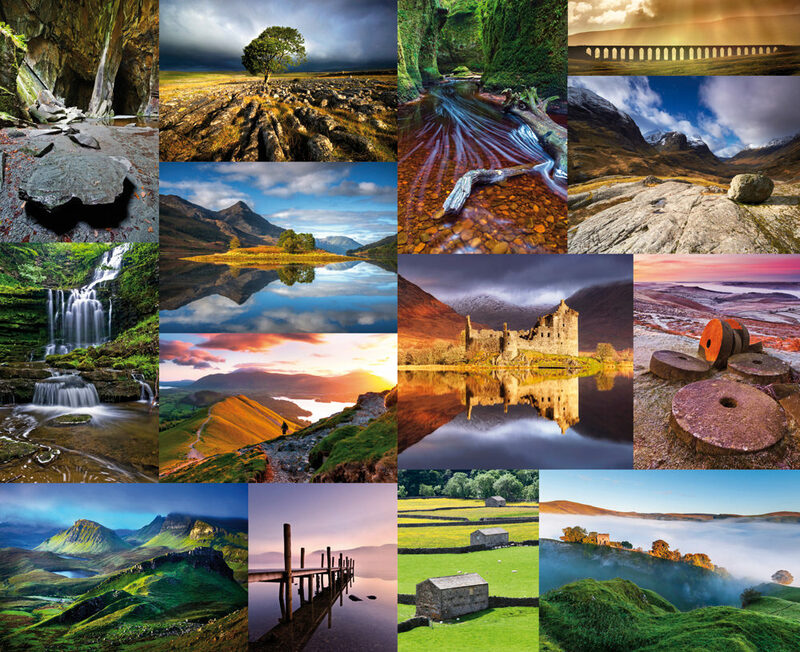 Many photographers have discovered exciting new locations using The Photographer's Guide series of location guide books. Each book contains over 50 of the best locations in the area, including both the classics and the hidden gems. There are guides available for the Lake District, Peak District, Yorkshire Dales and central London, and hot off the press is a guide for Scotland, covering the spectacular areas of Skye, Glen Coe and The Trossachs. There are a variety of location types in each book, from the iconic to the unusual. You can expect to find tranquil lakes, epic mountain views, picturesque waterfalls, charming castles and dramatic coasts. Something for every photographer, no matter what your guilty pleasure. There's nothing worse than missing a great sunset because you can't find the location or a safe place to park your car. And we've all had trips where we've spent hours wandering the countryside looking for a well-hidden waterfall or viewpoint, only to go home empty-handed. 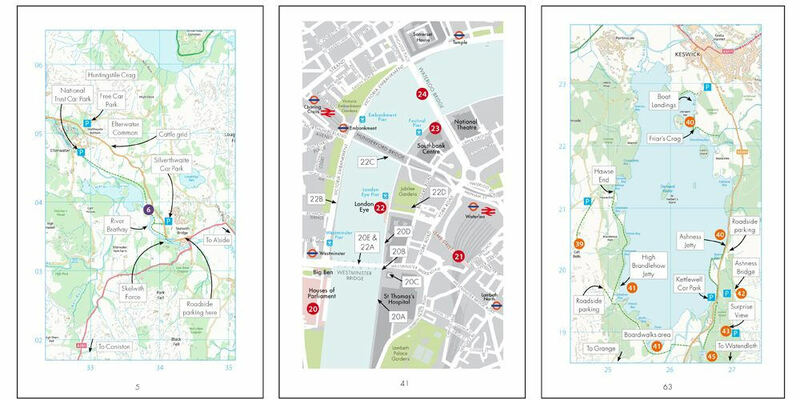 But you'll never get lost again with these guidebooks - for every location, there are clear and detailed written directions, annotated location maps, OS grid references and the nearest postcode to use with your satnav (GPS coordinates for each location are also available online). Ample guidance, even for those with a wayward sense of direction! Also listed is the closest and most appropriate place to park, so you won't have to abandon your car in a questionable place ever again. Maps like these mean you'll never get lost again. Each location is illustrated with inspiring photography and contains useful information such as what time of day you get the best light and what time of year it's most attractive. There's also practical advice where relevant, for example how to avoid the crowds at popular locations, when you'll need your wellies to get the best composition and places to avoid after snow or heavy rain. All this gives you the best chance of taking home some cracking photos from your trip. 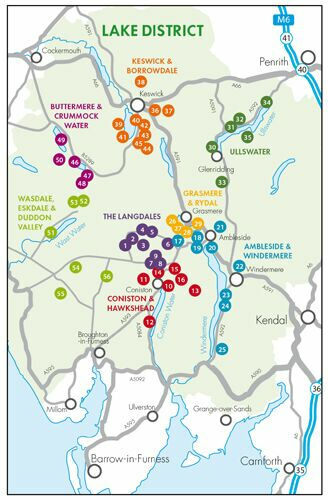 At the start of each book there's an overview map of the area, so you can easily see at a glance where all the locations are. This is a great help for planning trips, whether you're just heading out with your camera for the day or exploring the area over a longer period of time. Overview maps make light work of planning your photography trips. In addition, each guide contains advice specific to the area as a whole, to help you get the most out of your trip and avoid any pitfalls. For example, how to deal with security guards in London (they can be a bit disagreeable at times, so it's best to know your rights), midges in Scotland (sometimes a problem, but easy to deal with when you know how) and the perils of limestone pavements in the Yorkshire Dales (in the wrong conditions they can be challenging to negotiate). There's also a reference section containing sunrise and sunset times for the area, along with a summary table for all the locations. This summary gives a star rating for photographic potential (perfect if you're short on time and just want to see the top locations), how long it takes to get to from the parking place and a difficulty grading for the walk, so you know exactly what to expect before you set off. All the books are researched and written by Ellen Bowness, a passionate photographer and professional editor based in the beautiful Lake District. They're published by Long Valley Books Limited, which was founded by Ellen in 2013. "Wish I'd had this book years ago. Used to great effect last week in the Lakes and visited places we had no idea existed. Several members of my photographic society have now bought their own after looking at my copy!" Mr D Wallace on the Lake District guide. "This book is packed with info on the top spots in the Peak District - satnav, how far and how hard the walk is and easy directions to follow. Small enough to slip in your backpack. A must have for any photographer visiting the area." – Mrs S Spalding on the Peak District guide. 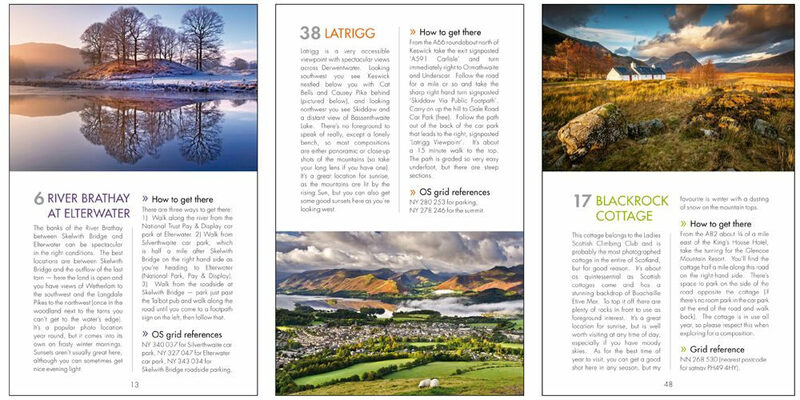 "This book is a great idea, and provides clear and concise information about the many beautiful photography points of interest in the Lake District." – Emma Kay, ePhotozine, on the Lake District guide. At the time of writing, the range also has 100 five-star reviews on Amazon.co.uk. Buy now direct from the publisher at Amazon or from Rigu (Rigu is a small camera accessories website based just down the road from Long Valley Books who ship to just about any country in the world). I have all of these books - and can thoroughly recommend them. Even if you don't get to the locations, the images in them are fantastic, and if you do go to the locations then the guides are accurate. Started with the books of areas I knew so I could see how good they were; so had confidence to buy the others for areas I didn't.